Is bashers the reason why Zia don’t have official Istagram account? 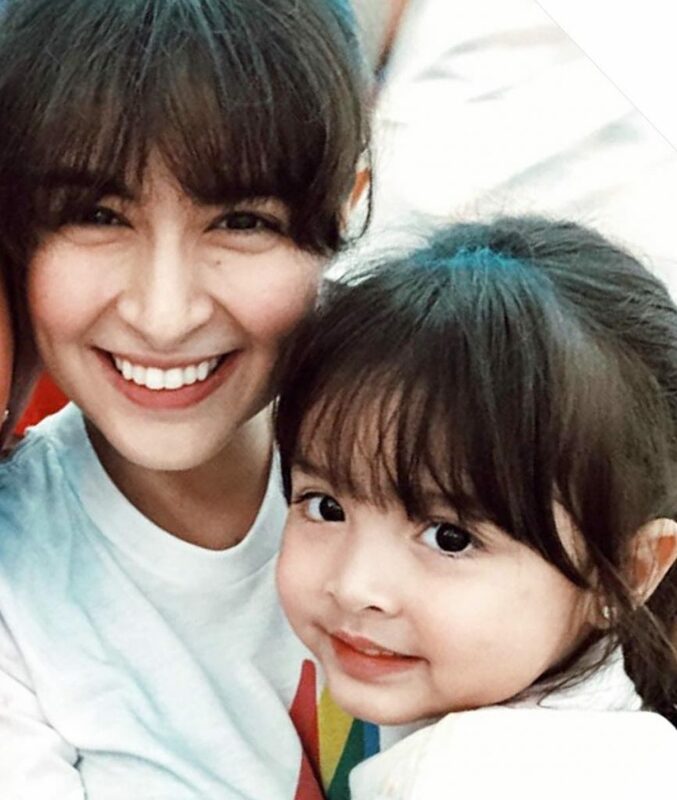 Marian Rivera recently discussed about allowing Zia to have a social media with the press. “Me and my husband both decided that it’s no for now. When she is old enough to decide for herself, then we will allow her.” Marian said. Then she was asked about their youtube channel. While Marian is taking a rest in showbiz after giving birth we can still see her via their youtube channel. When asked is it because of the bashers? 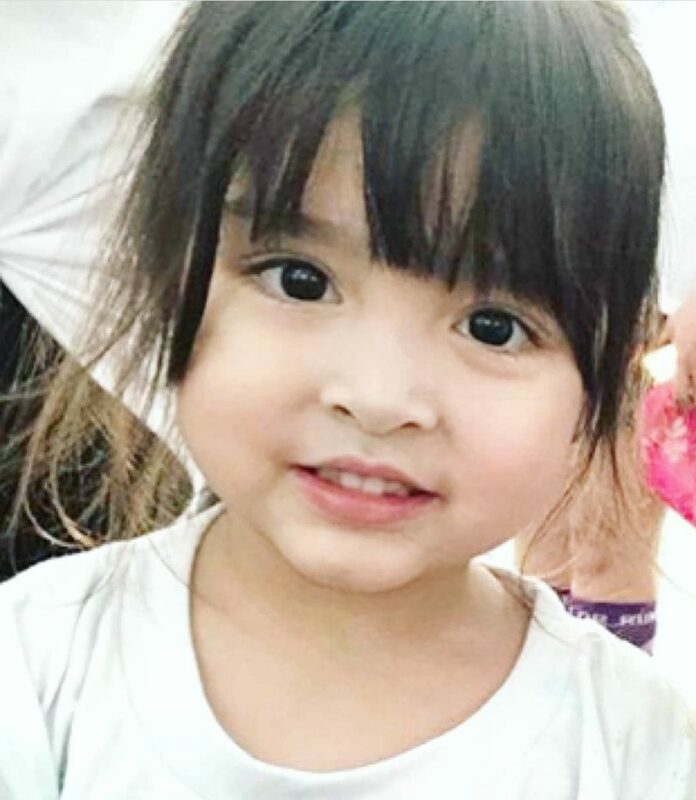 why Zia don’t have her own official instagram account unlike the other celebrity kids. Marian said, “No. Definitely no. I don’t care about the bashers. It’s our choice. Even myself, i don’t post on instagram everyday. I only post about the important events in my life. And i am also busy with Flora Vida.